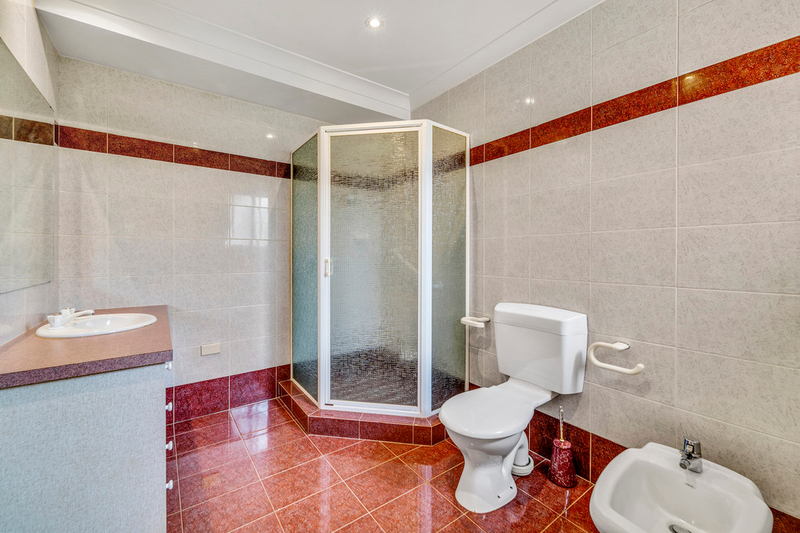 Located in one of Cook's peaceful streets, adjacent to leafy parkland and Cook oval is this delightful three bedroom ensuite home. 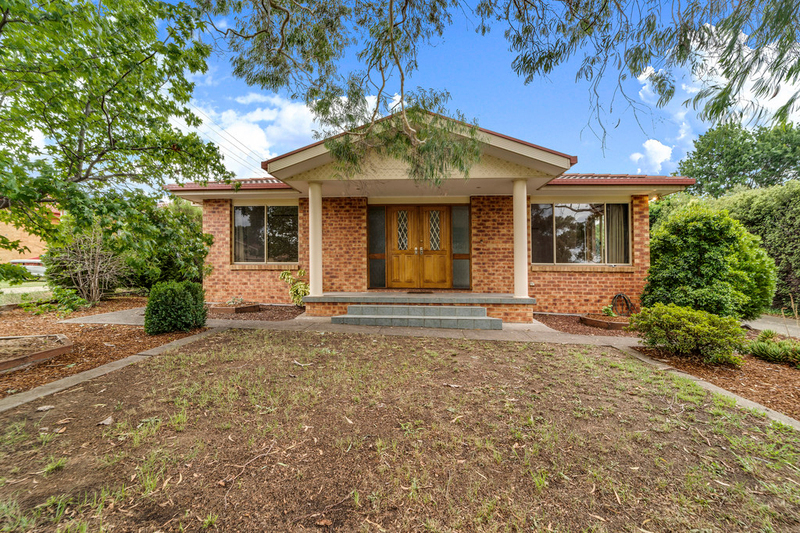 Privately built in 1996 the residence offers newer features than many of the original homes that are scattered around the fifty year old suburb. 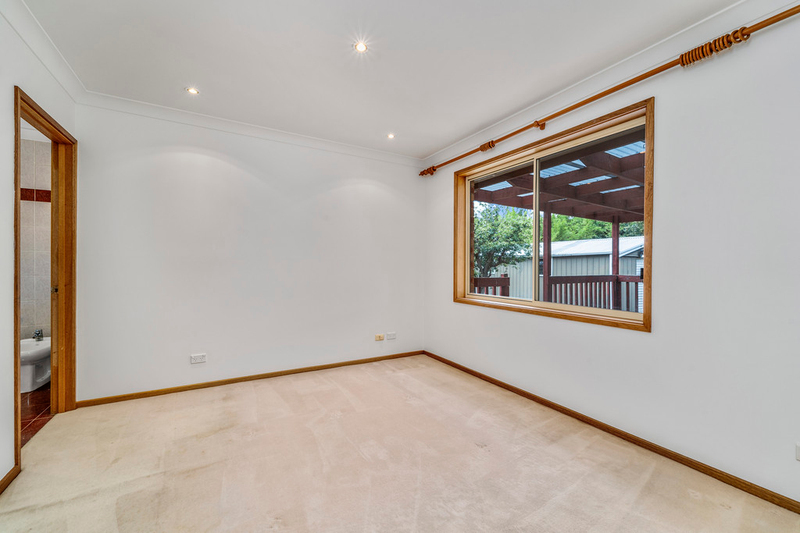 With the home freshly painted, it's move in ready for a first home buyer, family or investor who have been searching for a home in the sought after suburb, while still offering the new owner potential to add their own personal tastes and touches. 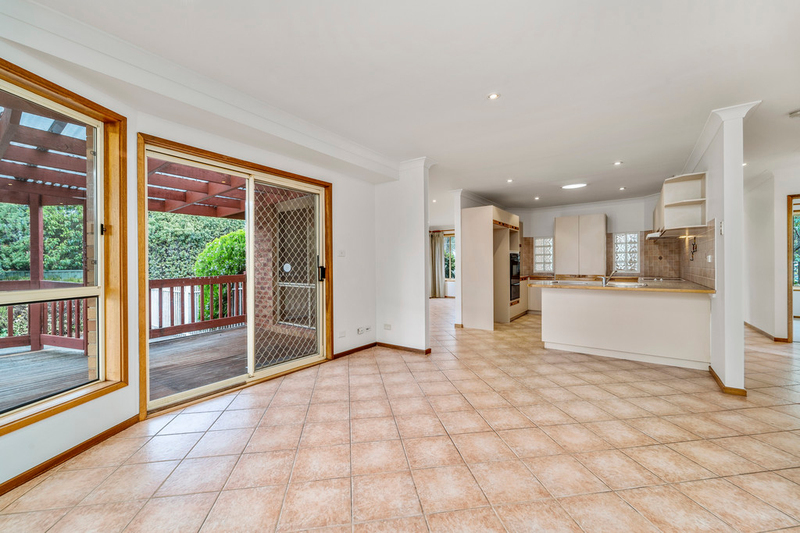 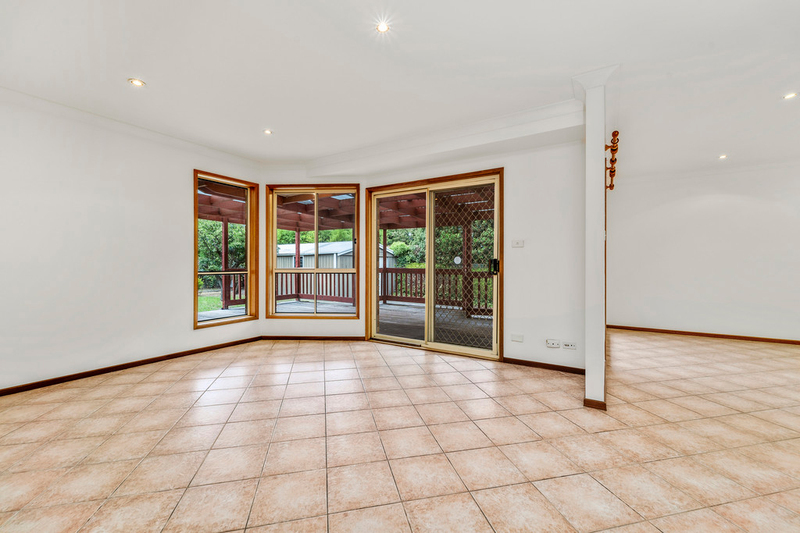 The home is light, airy and offers 138sqm of living, including open plan living and dining, central kitchen with a family room providing access to an expansive covered deck and backyard. 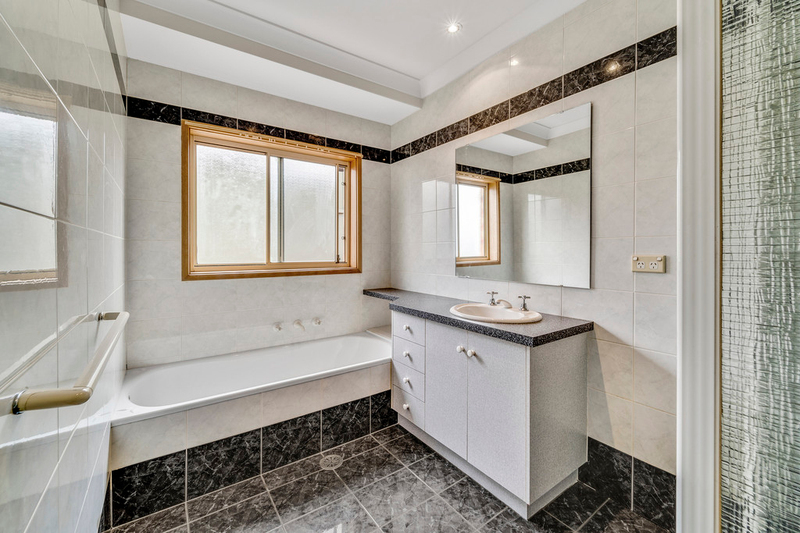 Other features include, underfloor heating to the tiled areas of the home with added insulation in the ceiling and walls assisting with the high energy rating of 4.5. 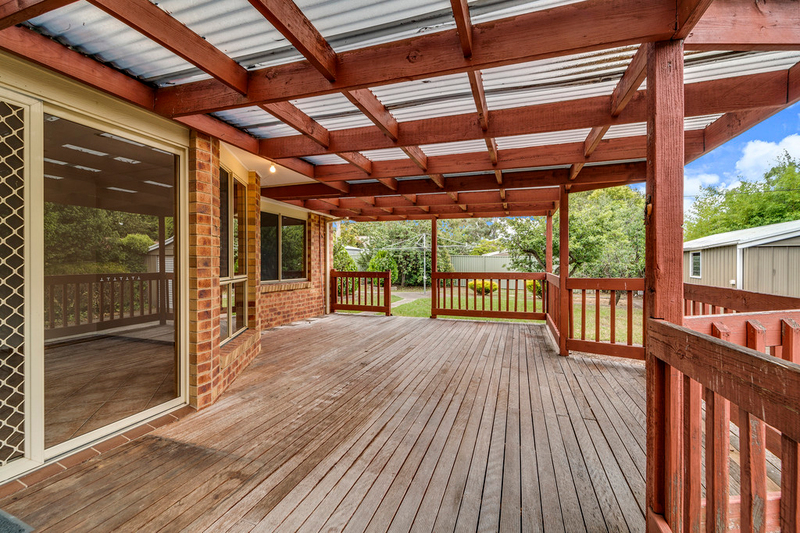 With the location and outlook unbeatable, you can't go wrong with an inspection. 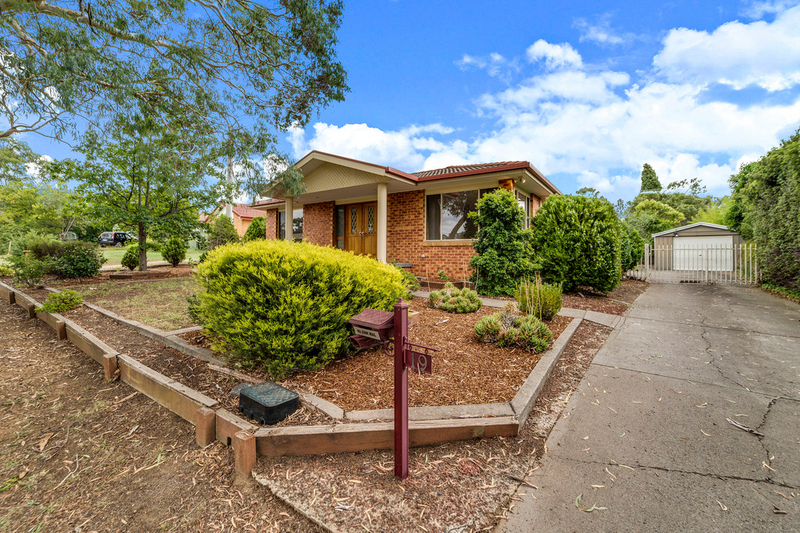 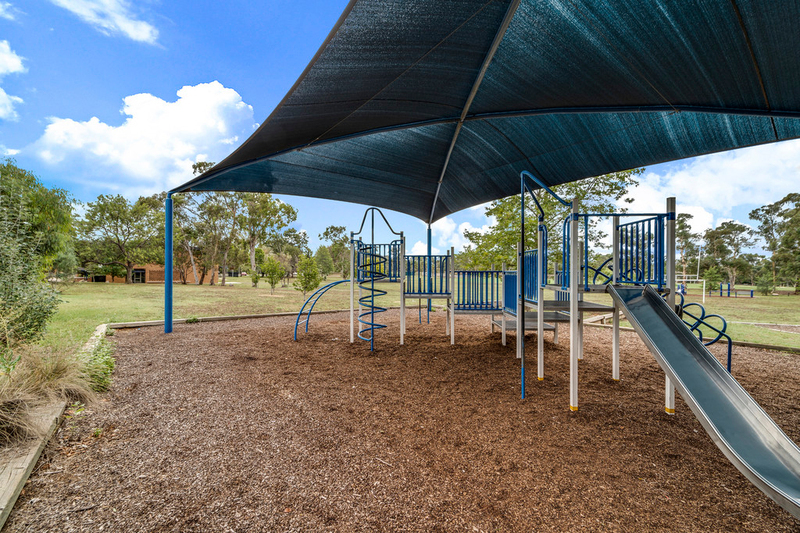 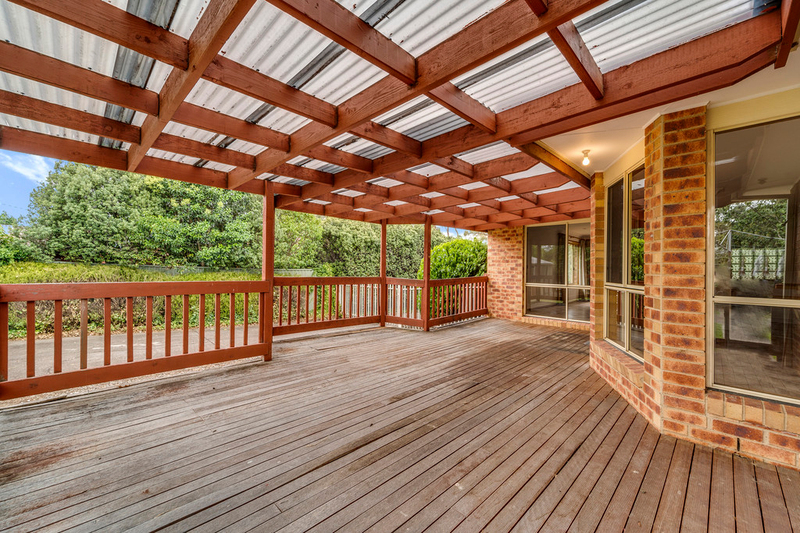 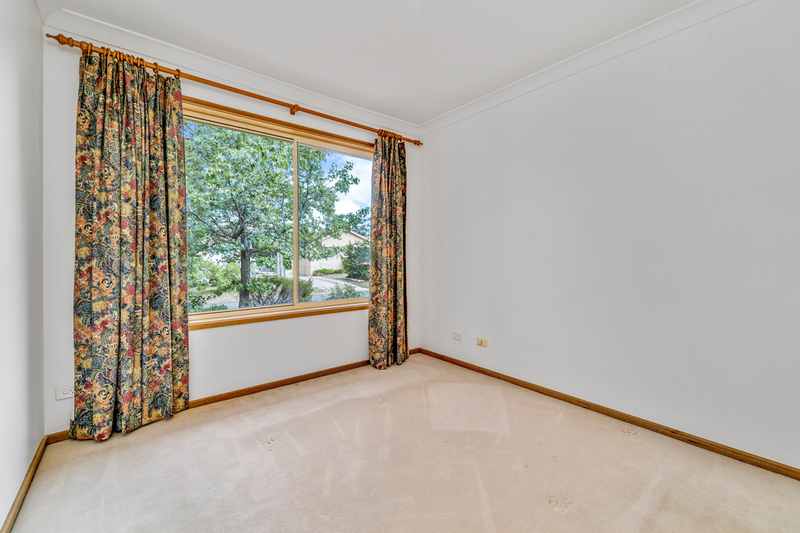 There is easy access to public transport with a direct bus to the city centre, and a short walk will take the kids to the popular Macquarie Primary School and Canberra High School. 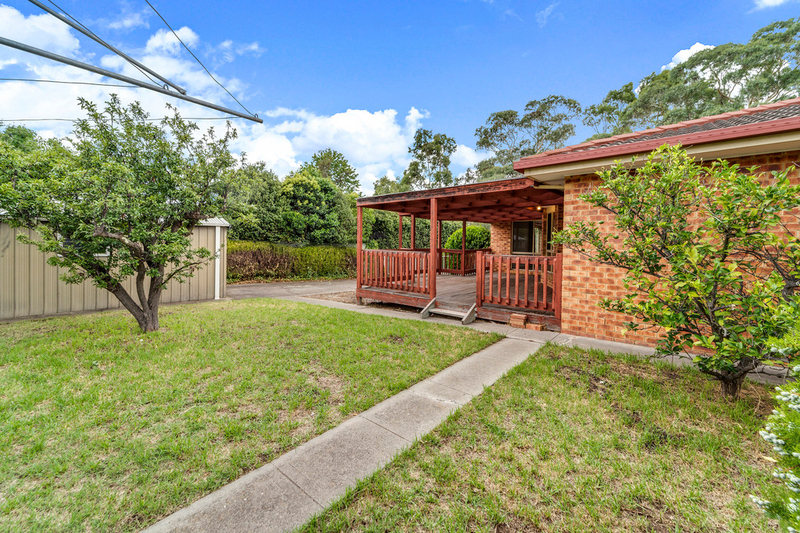 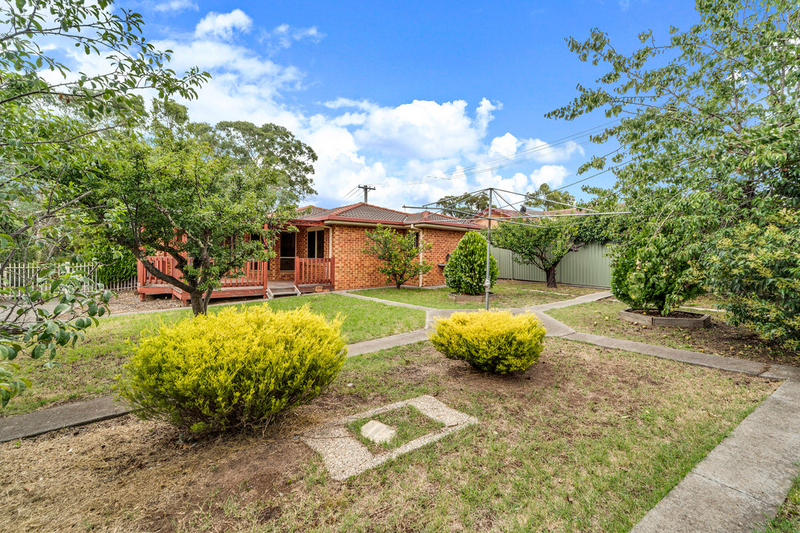 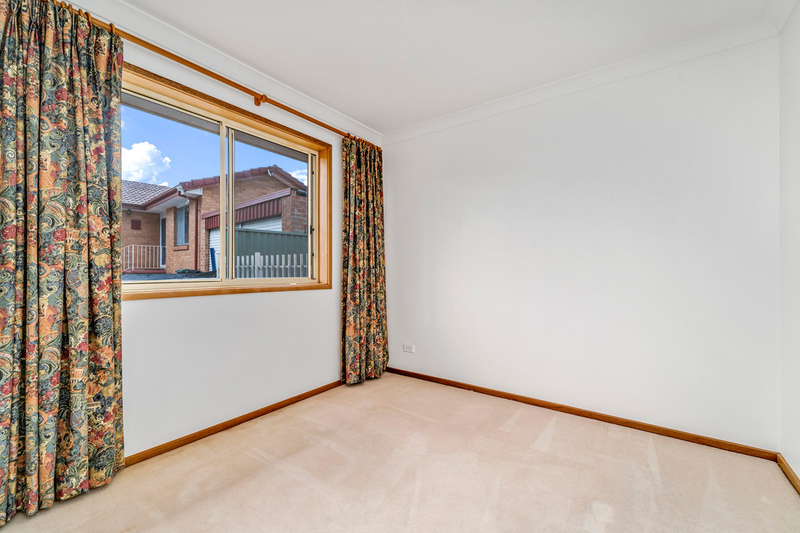 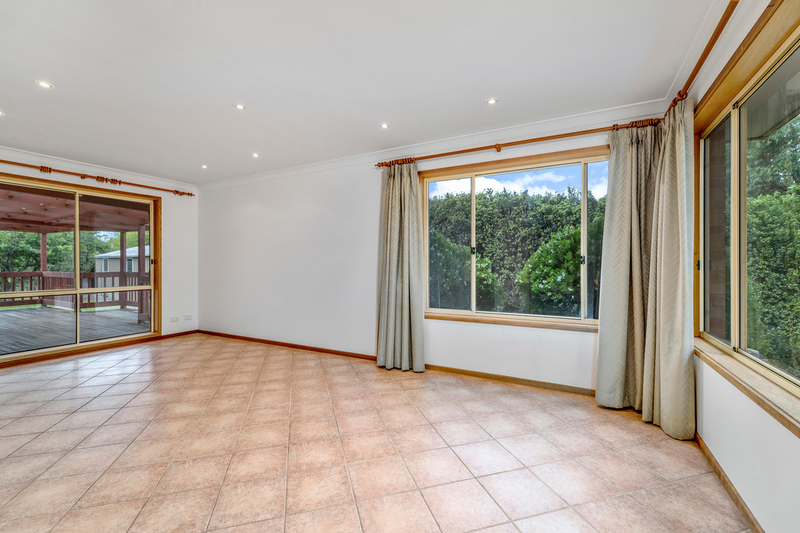 As the locals will love to tell you, the location offers all the conveniences of a suburb on the fringe of the city with easy access to popular educational and retail facilities including the Jamison Plaza and only minutes to the City Centre. 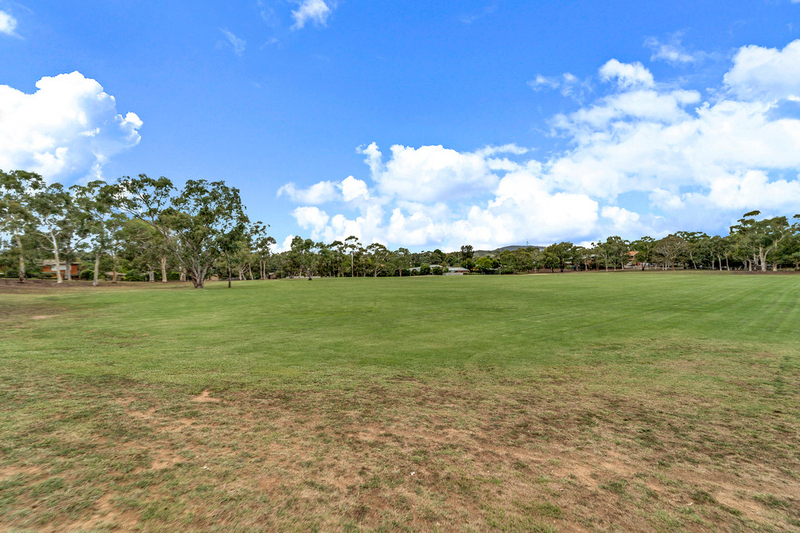 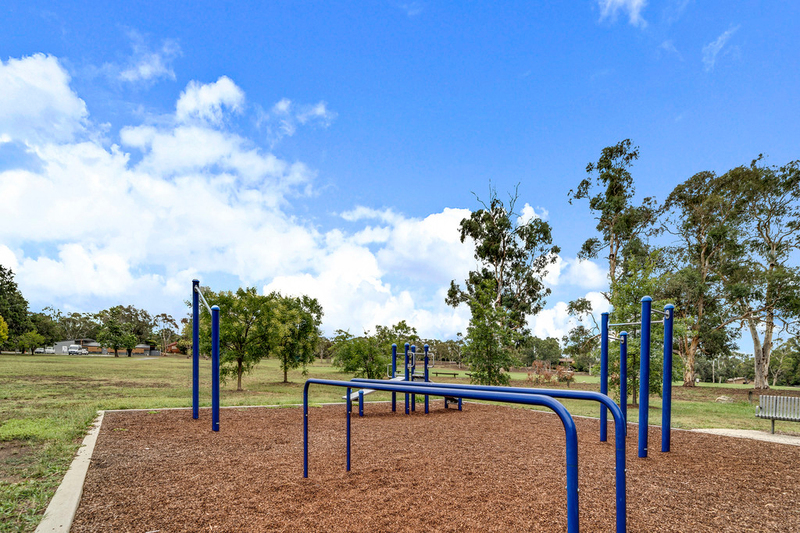 Westfield Belconnen, AIS, Calvary Hospital and bushland walking trails are also on your doorstep. 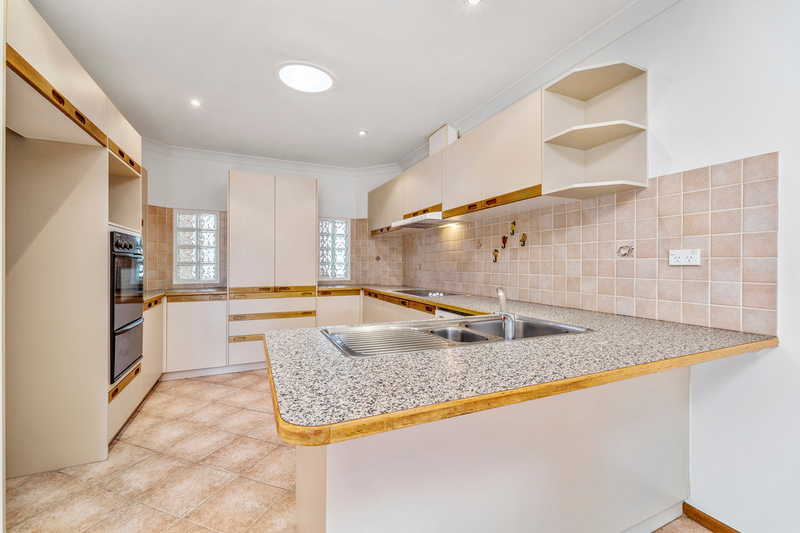 A short leisurely stroll takes you to the popular "Little Oink" Cafe, and Canberra's newest suburban bar "To All My Friends", located at the trendy Cook shops.